Catering service in Queens is what is our specialty. We are caterers for Indian weddings and corporate events. 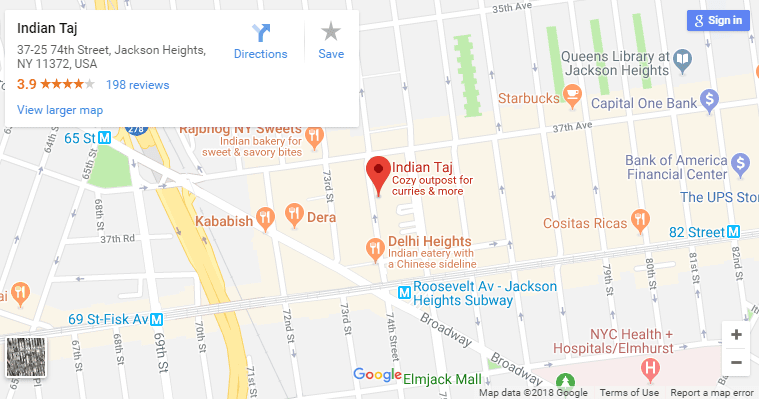 Indian Taj Queens restaurant is the best Indian catering service in Queens, New York. We work with wedding planners for best catering deals for weddings to offer the best Indian catering service in New York. Our best Indian catering packages are listed below to accommodate your Indian wedding party or Queens corporate events for large groups.